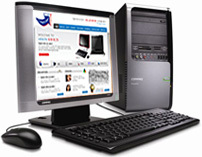 Arron Services Ltd provides PC support solutions to businesses and private individuals in Kent and south east London. 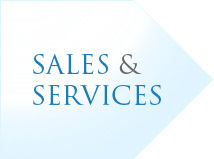 Our approach provides either onsite or online technical support that is completely user-focused. We also built and sell PCs using only top quality components.